Zindagi Tery Bina was the most popular drama of its time. The drama was directed by Azfar Ali while the story was written by Wasi Shah. The cast oft he drama includes Samiya Mumtaz, Noman Ijaz, Rida Isfahani, Nadia Afghan and Imran Ashraf. 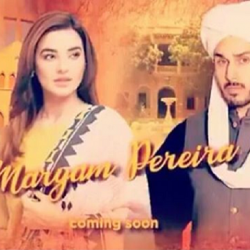 The drama was airing on Hum Tv every Monday at 8 PM. The story of the drama revolves around the families of two brothers.